Audiences worldwide have been enchanted by the seismic talent of inspired jazz vocalist, keyboard player and songwriter Nicole Zuraitis who blends bountiful songwriting skills, an effervescent presence and dazzling vocals in a consummate package that has thrilled audiences. Nicole is the 2016 New York City Songwriting Competition Coffee Music Project Winner, 2015 second runner-up in the Sarah Vaughan International Jazz Vocal Competition and the 2014 Herb Albert ASCAP Young Composer Awards Winner. 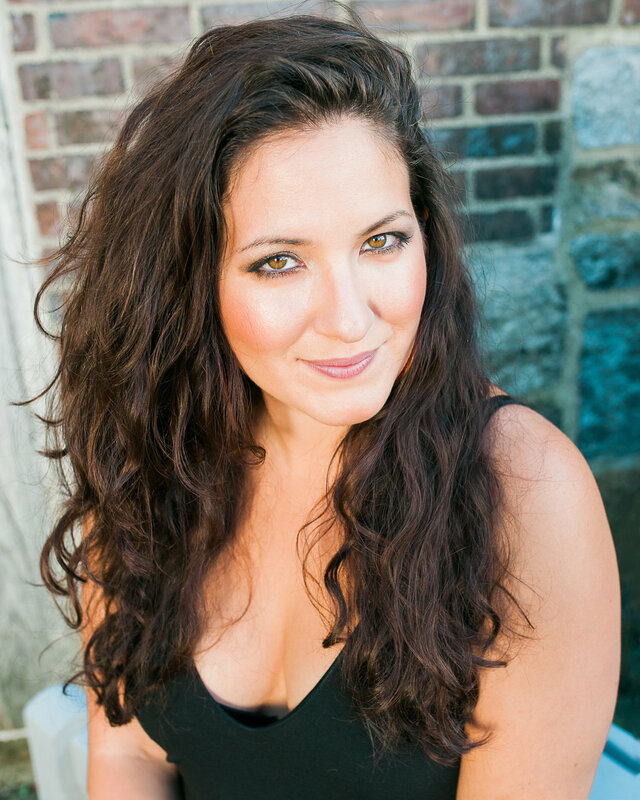 Nicole has headlined the Blue Note (NYC) Birdland (NYC) and maintains residencies at the 55 Bar (every second Thursday of the month) and Rockwood Music Hall (with the Dan Pugach Nonet). The Cell Theatre, Tuesday, Augusts 14, 7:30pm. For tickets, which are $20, and additional info… click here.